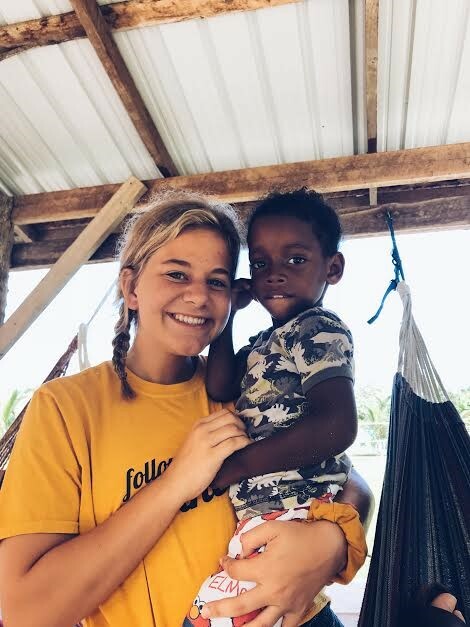 I grew up going on mission trips with my family and had always heard the phrase “we went there expecting to change them, but they changed us.” I would agree and move past it because I honestly didn’t completely understand. After going to Hopewell, I finally understood what those words meant. I have never grown to love anybody, let alone twenty-three somebodies, so quickly and so fully. I saw Jesus in ways that I have never experienced, through their love for each other, and the way they loved me without hesitation. The children and the staff at Hopewell showed me that Jesus doesn’t look at us, wishing he saw someone else. He looks at us and fills up with joy. Hopewell lives out Romans 8:38-39, proving to everyone and anyone that nothing can separate us from God’s love.